FORT LAUDERDALE, FL, July 22nd, 2014 – Tomorrow, the 122nd Birthday of His Imperial Majesty of Emperor Haile Selassie I will be honored and celebrated with the long awaited launch of RasTafari.TV™ . Intended to build networks and connections amongst the Ethiopian/Afri-centric and spiritual, RasTafari.TV™ promotes culture, history, facts and an agenda of truth, underpinned with knowledge gleaned through the teachings, life and faith of Emperor Haile Selassie I. Through web-based television, streaming, directories, video conferencing and other twenty-first century tools, RasTafari.TV™ is designed to connect like-minded people, who want to play a pivotal role in re-educating youth and elders to the rich heritage, traditions and high moral standards of their African ancestry while promoting the maximization of individual and collective potential. Through Divine direction and the often pain-staking obedience of a small and determined team, RasTafari.TV™ serves as a donation to all who honor and defend the Ethiopian/African Empire. 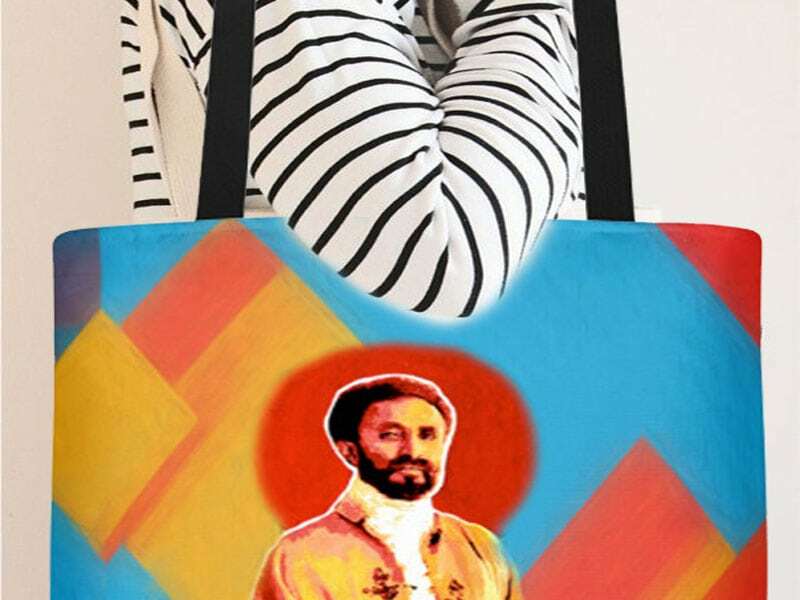 Donors, SiteMedia.us are innovative, tech-savvy visionaries, with a desire to see the teachings of His Imperial Majesty mobilized across the African Diaspora. This intergenerational team, worked tirelessly on development for close to four years towards the realization of the vision. “The Almighty gave I this vision, over 10 years ago and through great partnerships, it is coming to life,” says Sister Fan’aye SunLight the matriarch of SiteMedia.us. “Yes, my youth and I worked on this project as part of our legacy, empire building and to serve as a conduit for what I believe is and was the GOD-given vision of HIS majesty.” Accordingly, RasTafari.TV™ has some well known and influential supporters including international reggae artistes, Capleton, Luciano, Mikey General, Uwe Banton and Louie Culture. 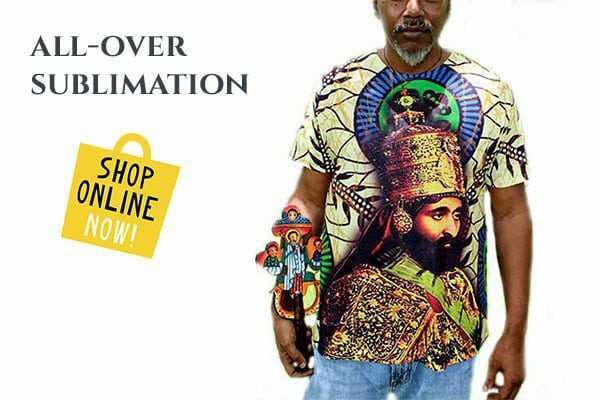 Since announcing its coming February 2014, RasTafari.TV™ has garnered over 175,000 followers in 45 countries on Facebook- without boosting posts or purchasing ads. The platform will unfold in three phases: launch; economic initiatives across the globe-with emphasis on the Caribbean; followed by a fact-finding mission to Ethiopia. “This gift is intended to gather like minds, to build, network and promote self-reliance while solidifying our bonds,” Fan’aye says. Use Our Talents and Services For Good. FORT LAUDERDALE, FL, APRIL 1st, 2014 – RasTafari.TV™ is poised to be the one of only multi-media global network based on principles of Rastafari. 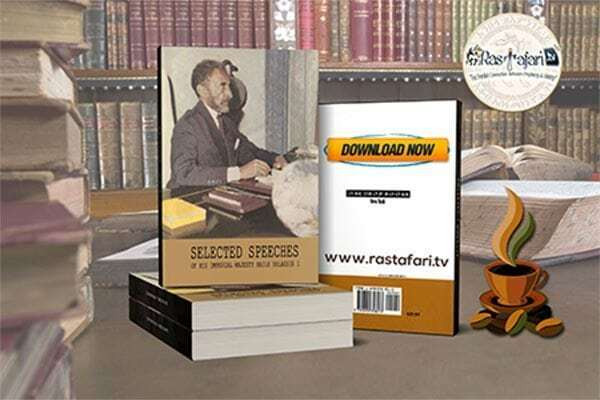 Intended to build networks and connections amongst the Afri-centric and spiritual, RasTafari.TV™ promotes culture, history, facts and an agenda of truth, underpinned with knowledge gleaned through the teachings, life and faith of Emperor Haile Selassie I. Through web-based television, streaming, directories, video conferencing and other twenty-first century tools, RasTafari.TV™ is designed to connect like-minded people, who want to play a pivotal role in re-educating youth and elders to the rich heritage, traditions and high moral standards of their African ancestry while promoting the maximization of individual and collective potential. Accordingly, RasTafari.TV™ has some well known and influential supporters including international reggae artistes, Capleton, Luciano, Mikey General, Uwe Banton and Louie Culture. The platform, technology and sites have been made possible through a generous donation from SiteMedia, a Lauderhill, Florida website and graphic design company. “We are so appreciative of all the support, we have received and we invite more folks to get involved. This is a community effort and we are hoping to engage bloggers, writers, researchers and multi-media professionals to help in finalizing RasTafari.TV™, “ Mariam said. Tools, information, resources and directories will be free for download and access and members are given complimentary listing and promotion in The International Business Directory. An mega online marketplace where vendors can sell products will launch next. Musicians, Artistes of all genres, Educators, Wellness Experts, Service Providers and those wanting to share their products are encouraged to join the RasTafari.TV™ community. Membership will open May 5, 2014 in anticipation of the site’s official launch on July 23, 2014. In the meantime, the public is encouraged to visit http://launch.rastafari.tv for updates or follow and share on http://www.facebook.com/iam.rastafari.tv. RTV Media Contact: Axum Management Capabilities, Inc.